Elegant Themes or in a manner of speaking world’s best WordPress layout builder theme and plugin is going to call off its unlimited and lifetime usage license for new users. Sounds horrible? Well, don’t panic. it is not true at this point of time but you can’t deny that it is unlikely in the future and I have a number of examples at the ready to show how different WordPress developers have been discontinuing their unlimited usage and lifetime usage licenses for their products for a couple of years. 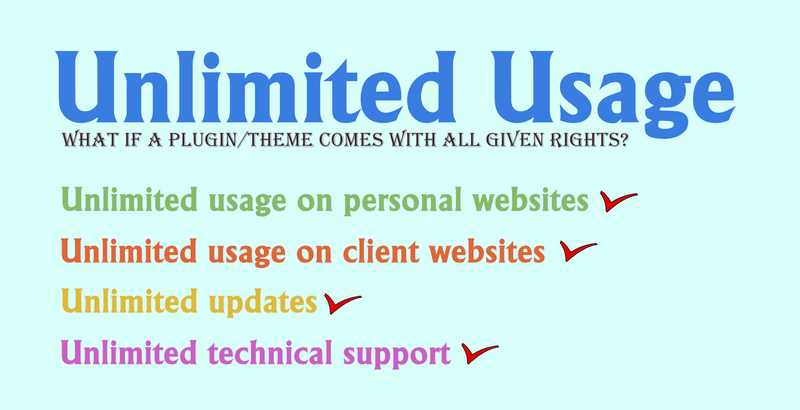 At present only a handful of plugins and themes, Elegant Themes among them, are left that are not only really useful and wonderful but also available to be used on unlimited websites -and until they are alive- on unlimited sites with lifetime updates. And thankfully a few allow us to use them on our clients websites too. In this day and age when the mouth of inflation monster is everyday widening, everyone wants to make more and more money so that they can pay their bills on time and meet everyday needs. So it is totally justifiable if a developer increases price or changes their licensing terms. 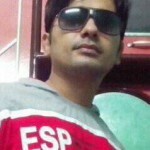 I’ve been working with WordPress for more than ten years and from that experience my suggestion is that it’s always the best choice to choose the licenses for the unlimited usage and lifetime updates from Elegant Themes or any other theme and plugin. Back in 2015, I wrote a post listing valuable themes and plugins that offered unlimited usage licenses. And believe me, the other day I took a look on the article and I was at a loss when I found that 90% “free lifetime updates licenses” have been axed buy their creators. It clearly indicates that anyone, yes Elegant Themes too, may discontinue their unlimited usage licenses. Formidable Forms (deal gone) – I bought it in 2012 when its unlimited license was listed as Developers License. It cost me just $99. In 2015, they withdrew their lifetime support license for new users and raised the price. Old users still had access to unlimited core updates but their support and access to new addons had been limited. Then I purchased new Enterprise License with unlimited domain usage and access to lifetime updates for core, addons and future addons. They kicked off 2019 ending their lifetime updated license. Ultimatum Theme (deal is virtually gone) – I got its lifetime support and updates license with unlimited usage only for $50 in 2013. Now lifetime pass license is available at a whopping $499. A ten times increase in price !!!!?? I don’t think $499 is in any way a reasonable price to get Ultimatum. Besides,their support is lousy and I am afraid that Ultimatum might be discontinued at any time. Microthemer – In 2015, I bought its unlimited usage license for only about $49. Now it is $168. So, evidently zeitgeist is changing and unlimited usage licenses are being discontinued on a regular basis. I was lucky that I got to purchase many precious themes and plugins when they were selling their unlimited usage license at a very low price, because now either these kind of licenses are expensive or don’t exist at all. If you are new to WordPress and planning to earn money with “Web Design with WordPress”, I highly recommend that you buy Elegant Themes lifetime license. 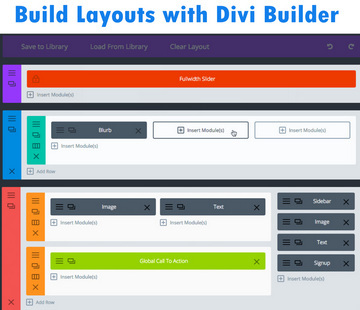 As I earlier in the post wrote that you can never dismiss the looming fear of discontinuation but at the moment I want to tell you that no other company is offering so much powerful web design tool like Divi layout builder. And it’s not about just WordPress themes and plugins, if you find some piece of software is good for your business and its life time or unlimited kind of license is available or it is available at a very low price, simply go for it. For instance, Camtasia is amazing screencasting software and creators use it widely for building video tutorials and much more. Camtasia at present comes with a pricing tag of about $300. You’re free to use it for lifetime but you are not eligible for free upgrades. Whenever Techsmith launches a new version of Camtasia, you need to pay to use the upgraded version. Filmora is one of the best alternative to Camtasia. You can use its free version with watermark. Most importantly, you can get its unlimited updates by paying only once and I think it’s a big deal. So, on the whole, it is wise to buy any digital piece of excellence that helps increase your online business revenue and offers unlimited usage before it becomes very expensive or withdraws its unlimited usage license.